All of my past free vector Mustache Packs have been extremely popular and continue to drive loads of traffic to the site even when I don’t make posts for weeks/months. I really appreciate all of the positive feedback and the examples everyone has sent me of all the silly uses for the mustaches. 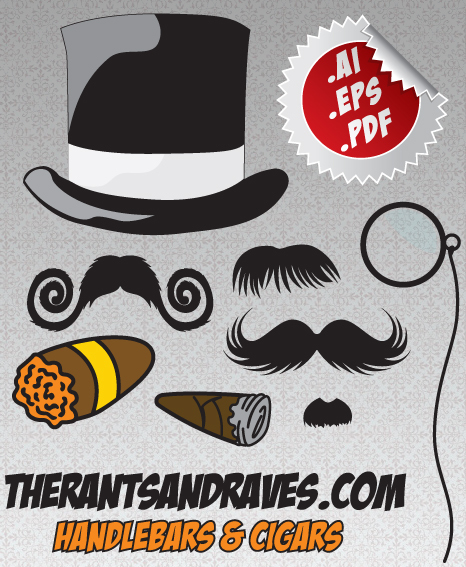 I decided to make a proper “gentleman” version of the mustache pack and include cigars, a monocle, and top hat this time. Just like the Vector Mustache Pack 1 and the Vector Mustache Pack 2, these are totally free and I don’t require any credit at all if you use them. I do enjoy some of the pictures you guys send me and the feedback you leave down in the comments, so if you like it – let me know! 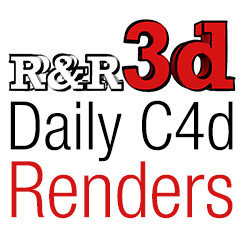 I decided to include a PDF format, an EPS format, and an AI (Adobe Illustrator CS5) format. Grab the one you need below and start classing up your projects! Be sure to check out the Mustache & Beard Pack 1 and the Mustache & Beard Pack 2!